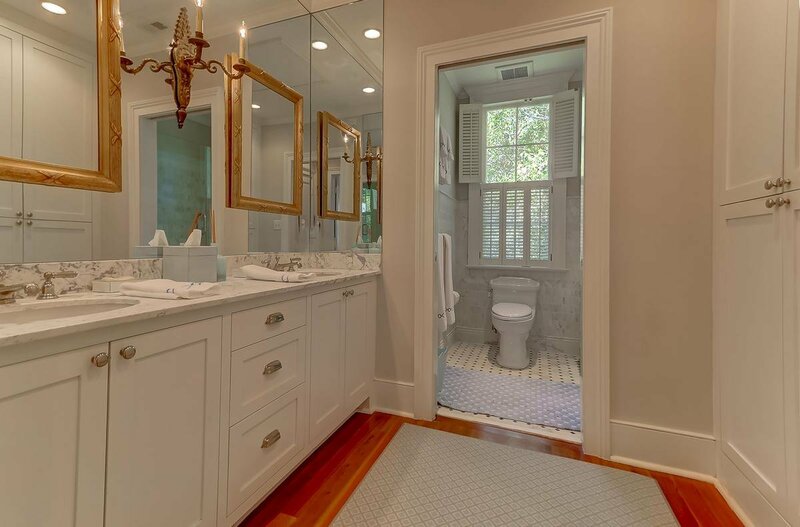 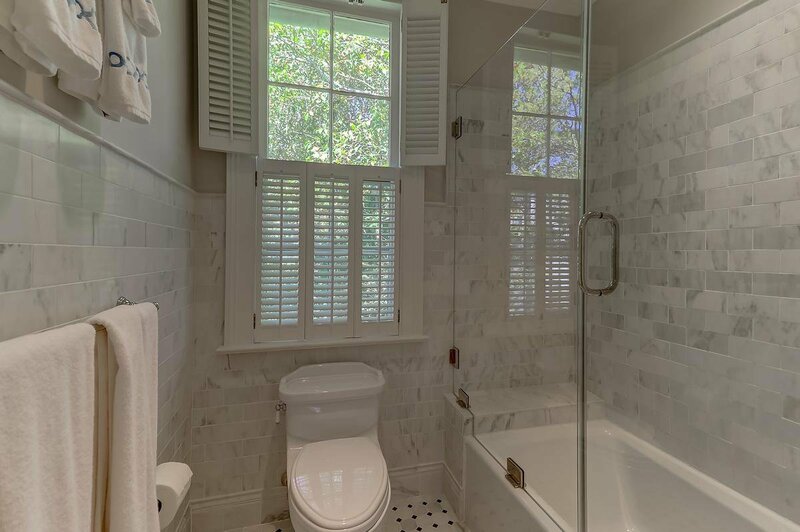 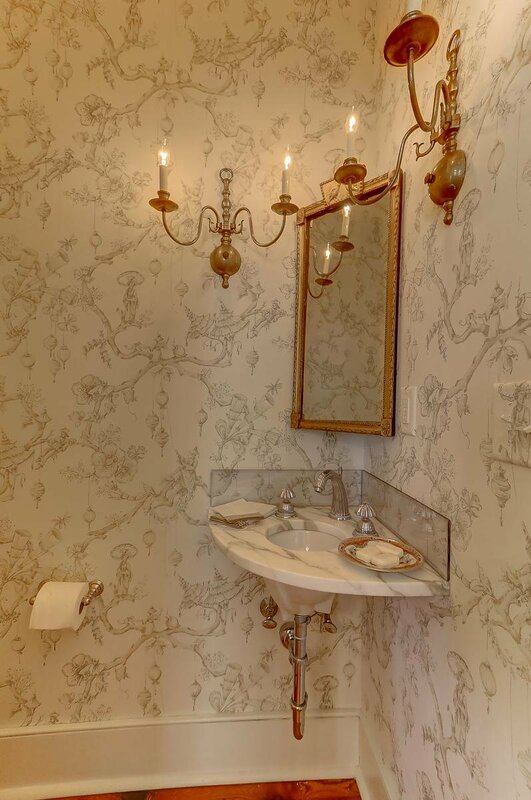 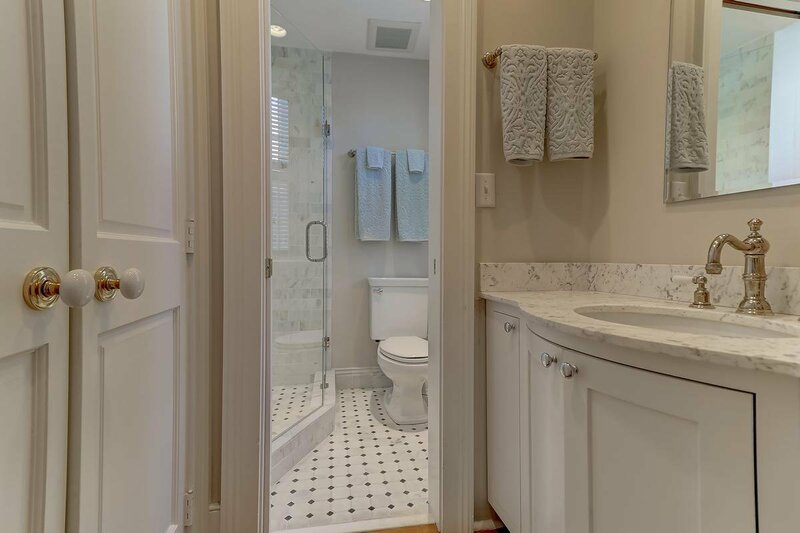 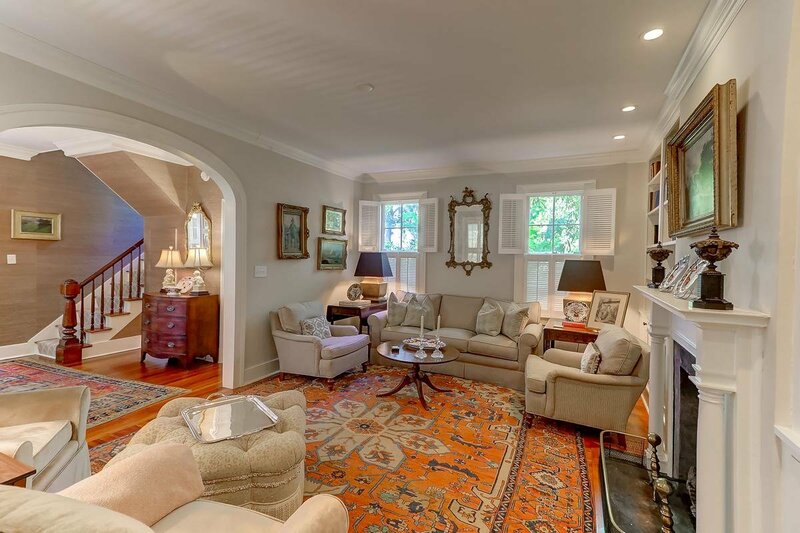 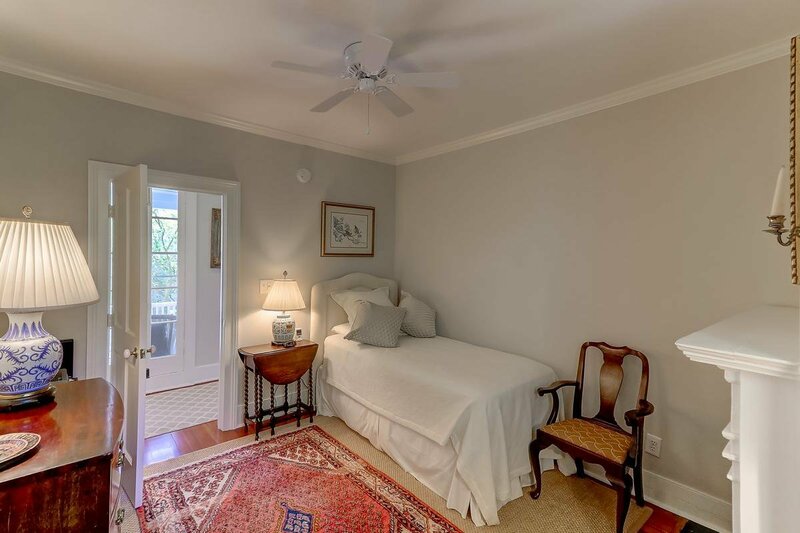 Beautiful renovation has been completed on this charming home tucked on back of lot away from street. 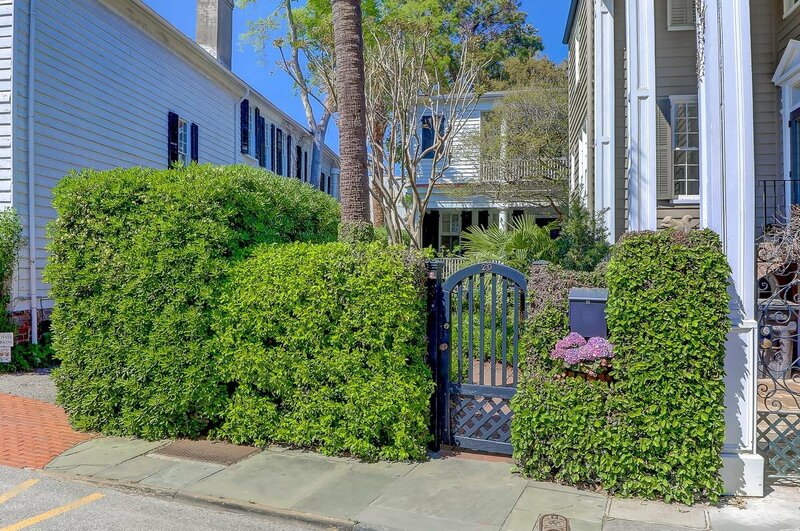 Front garden is very welcoming with an entrance through the garden gate which gives a sense of privacy. 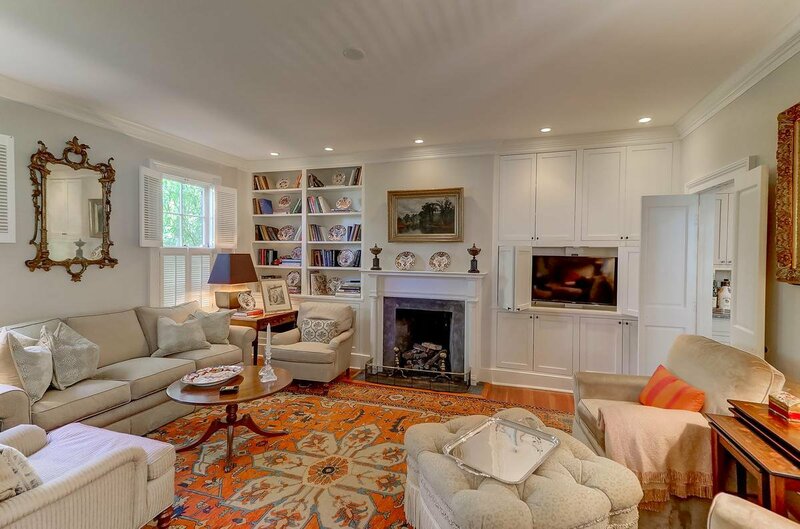 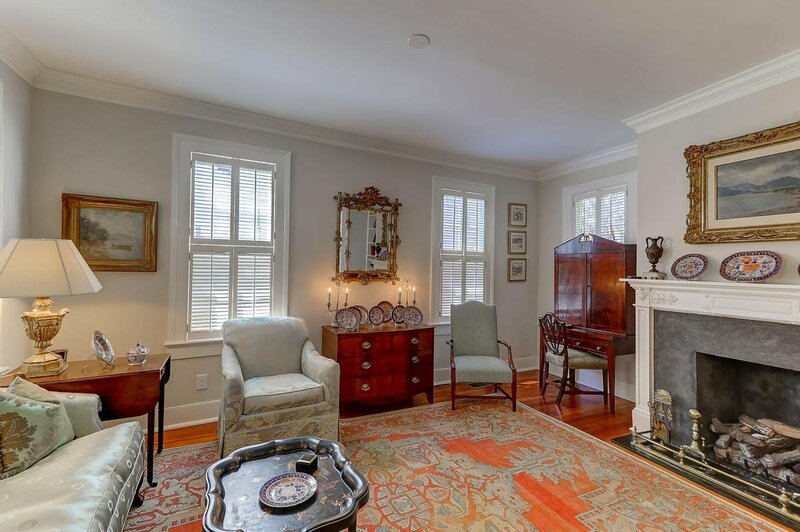 Gracious living areas with fireplaces are wonderful for relaxing or entertaining. 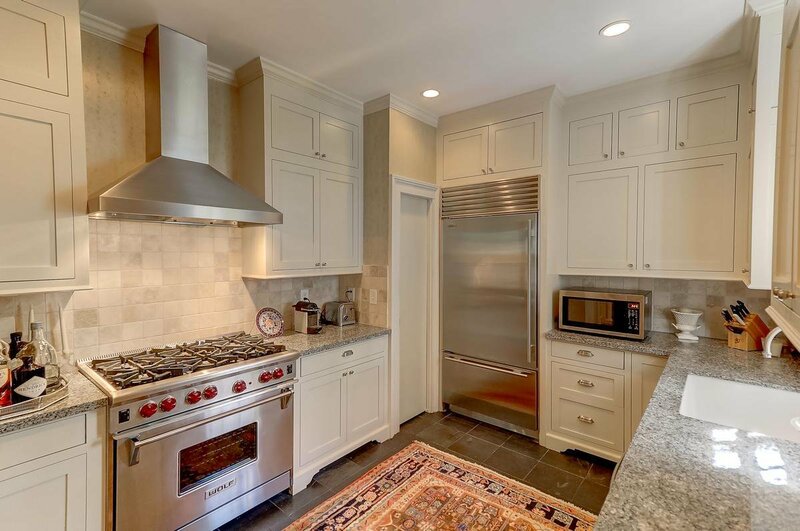 Updated kitchen offers top of the line appliances. 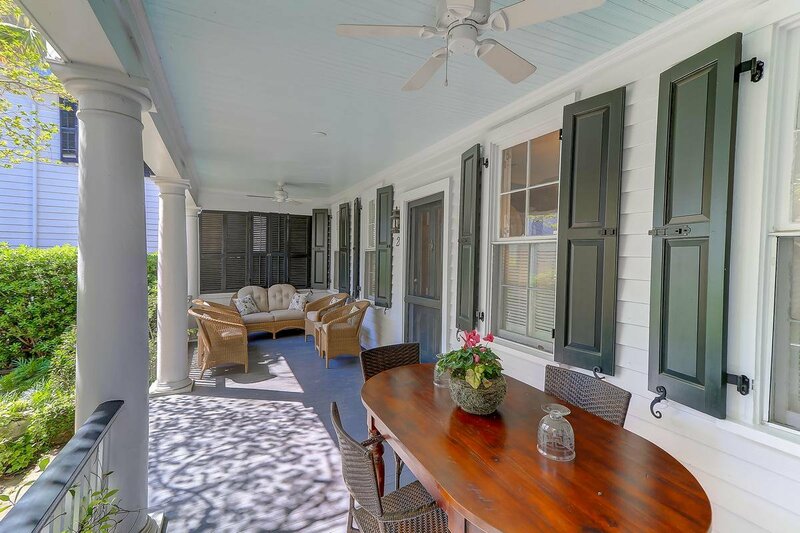 Front porch with dining table and sitting area is perfect for outdoor dining. 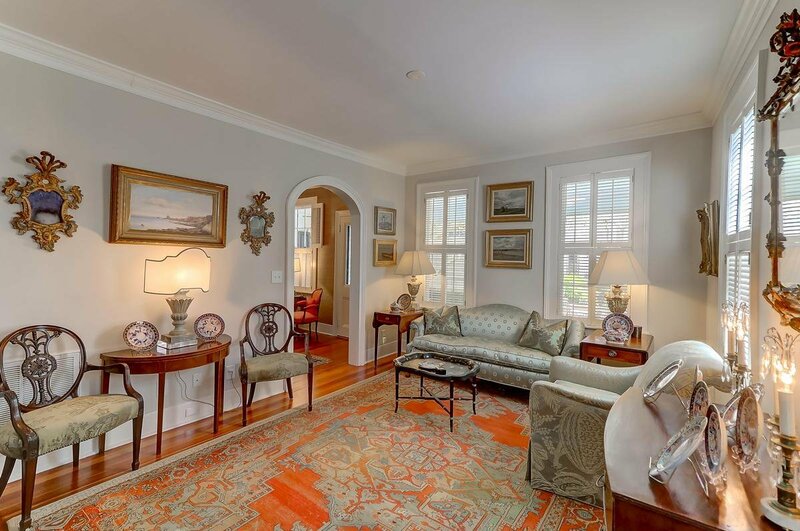 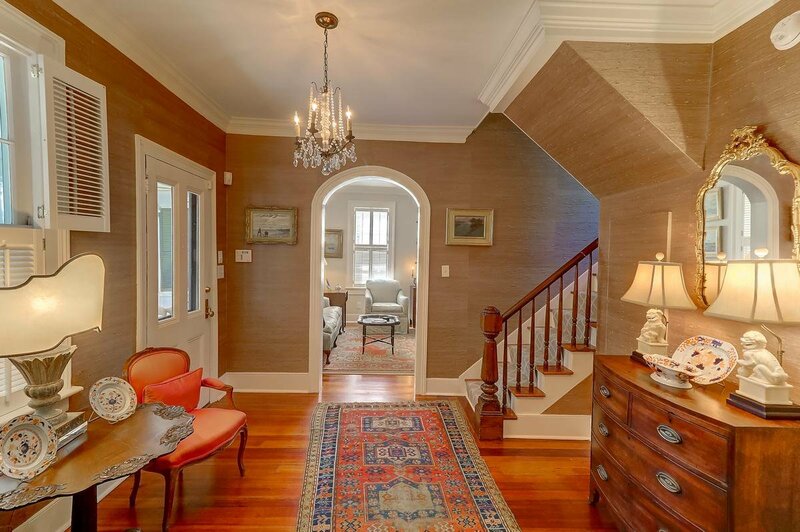 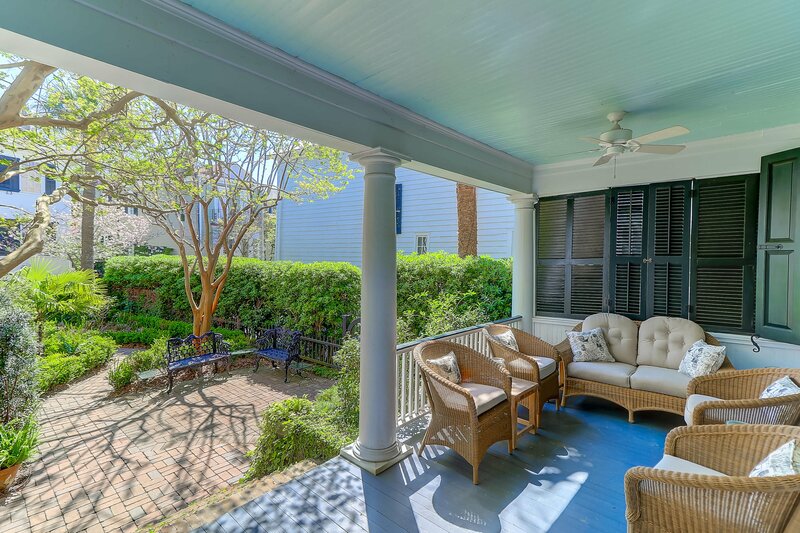 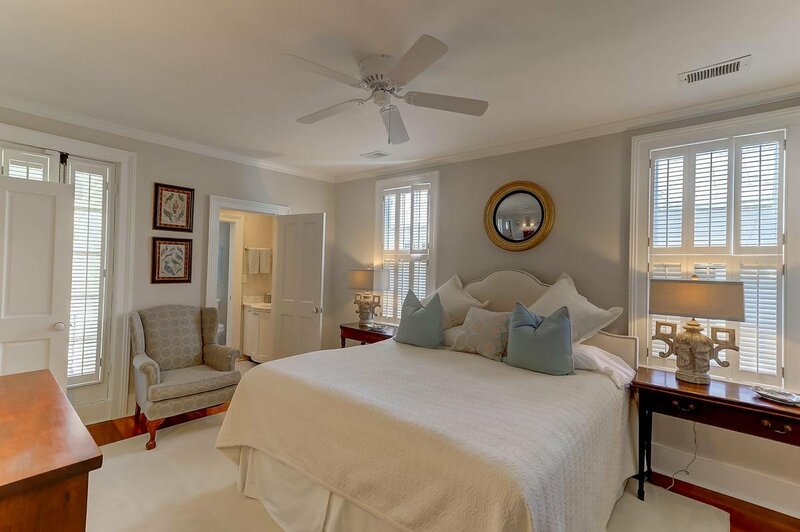 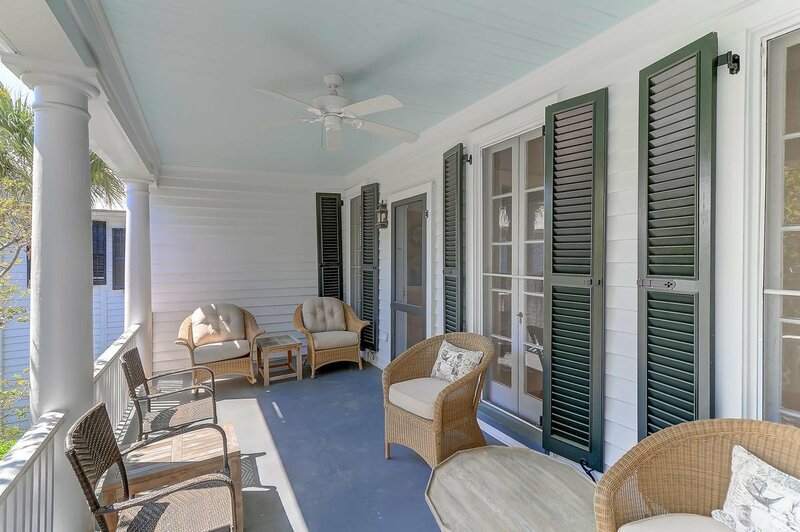 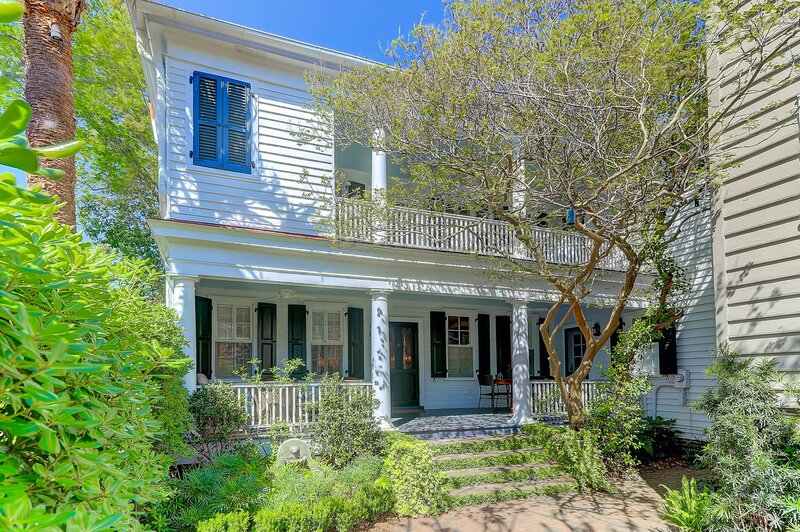 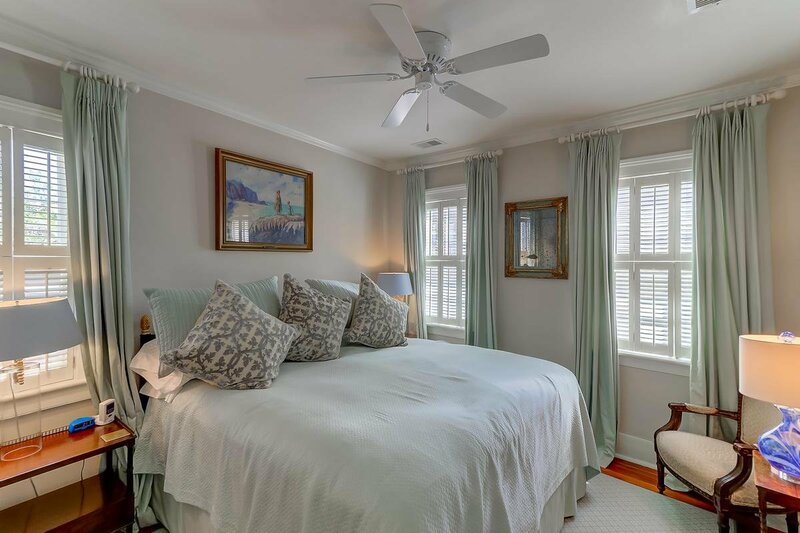 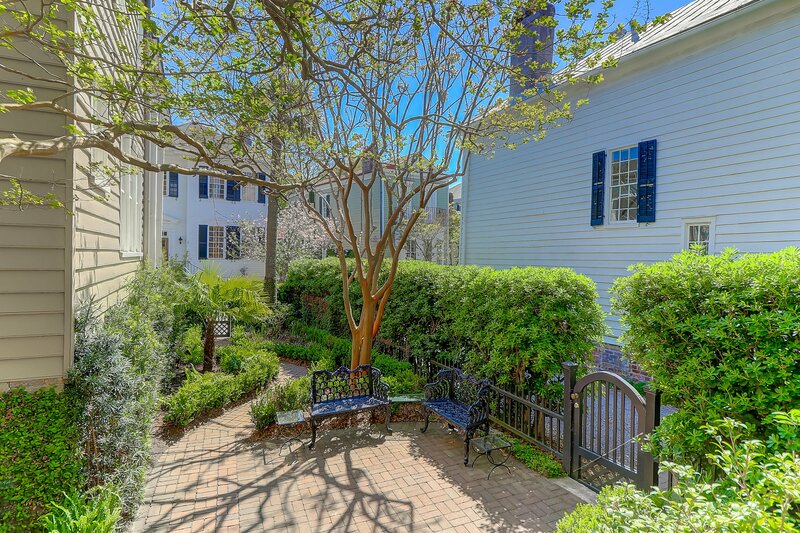 Just a few steps from the harbor and within walking distance of Charleston's finest restaurants.